Taoiseach Leo Varadkar and Finance Minister Paschal Donohoe did not rule out the possibility of bringing in a new single rate for all employees when questioned yesterday. But any move to change the rate will be a political hot ­potato. If it was set at 30pc - which was put forward by a previous government as a fair proposal - it would affect ­thousands. Those who qualify for ­ higher relief will lose out, while those who get lower relief would gain. Tax relief is given at your marginal (highest) tax rate. But there is no relief in ­respect of PRSI and the ­Universal Social Charge. It came as the Government unveiled a new 'Roadmap for Pensions Reform'. Mr Varadkar said the ­pensions situation is often described as a timebomb, but insisted there is time to defuse it. The plan commits to ensure there will be no further ­increase in the State pension age before 2035. Mr Varadkar also said the fact that most public servants have a pension while most private sector workers do not is "not fair". The Government will ­address this by rolling out a new auto-enrolment scheme. 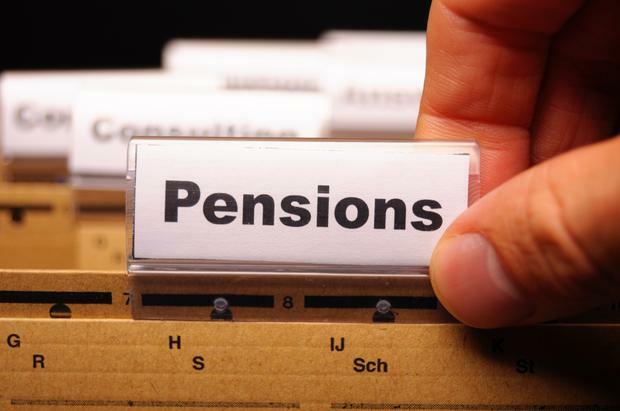 A "more logical and transparent" way of calculating State pension benefits, known as a 'total contributions ­approach', will be rolled out from 2020.